The Marshall County Fiscal Court held a special-called meeting Feb. 8, 2019 at 3:00 PM in the fiscal courtroom. Watch the full video from the meeting. 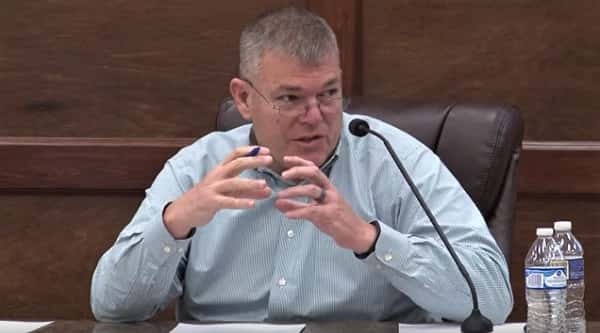 Also available on the Marshall County Daily YouTube channel is the Feb. 5, 2019 regular session meeting of Fiscal Court.